Check out the latest photos of Alia Bhatt, Vicky Kaushal, Anil Kapoor, Daisy Shah, Bobby Deol and Jacqueline Fernandez. Alia Bhatt, who is gearing up for her next release Raazi, is leaving no stone unturned to promote the film which hits the screens on May 11. In the period drama, Alia will portray the role of an Indian spy married to a Pakistani military officer played by Vicky Kaushal. On the other hand, Race 3 stars Anil Kapoor, Jacqueline Fernandez, Daisy Shah and Bobby Deol were spotted at a dubbing studio. 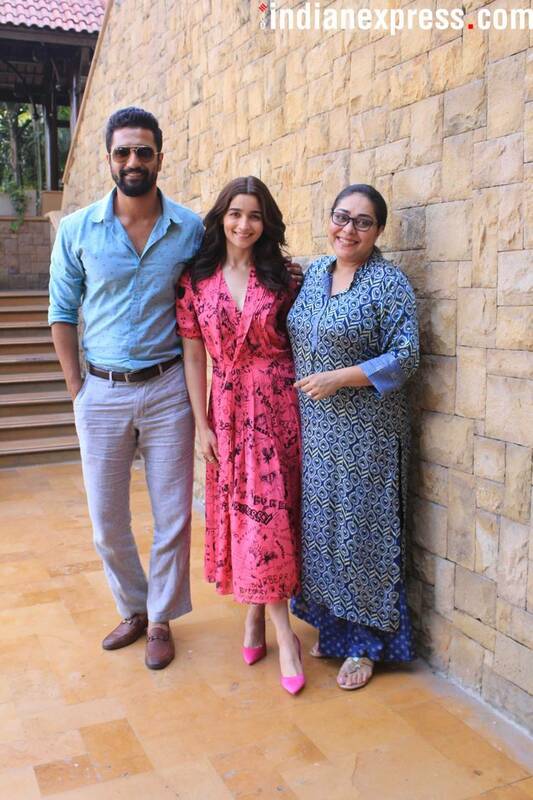 Alia Bhatt was recently clicked with director Meghna Gulzar and co-star Vicky Kaushal during the promotions of her upcoming film Raazi. The leading ladies of Race 3 Jacqueline Fernandez and Daisy Shah were spotted at a dubbing studio in Juhu. 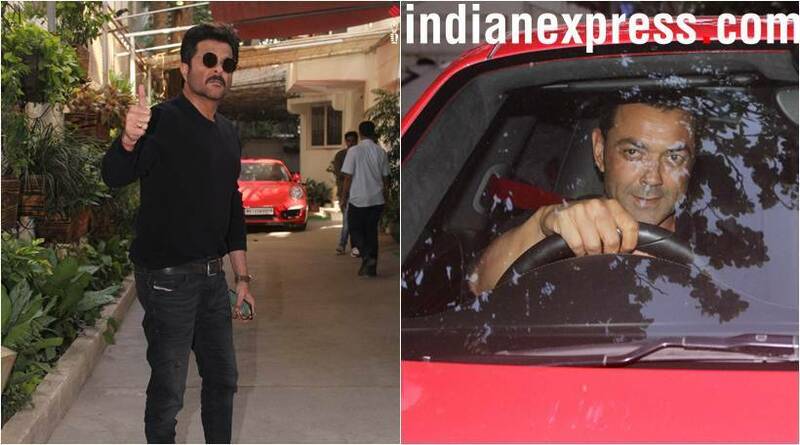 Race 3 stars Anil Kapoor and Bobby Deol were also seen at the dubbing studio. Disha Patani was snapped at the launch of a store in Mumbai. Our shutterbug caught little nawab Taimur Ali Khan in Mumbai. Kartik Aaryan was clicked at the airport.